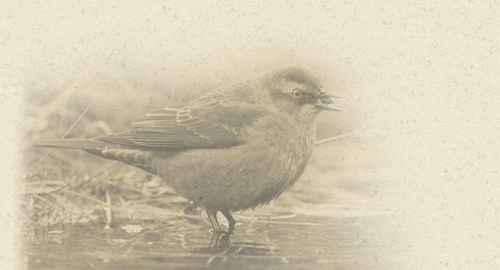 To support the Yukon Bird Observatories, please consider becoming a member of our society via our online membership form below, or by downloading a printable membership form. 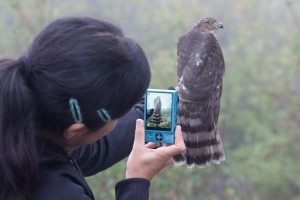 By becoming a member, you will be kept up to date on the bird observatory operations and will formally show your support for this initiative. Having a diverse membership helps our society to attract funding to allow us to operate the observatories in the future. All funds raised go directly to operating the Yukon Bird Observatories field stations at Albert Creek, Teslin Lake and McIntyre Marsh. Note that our society is in the process of obtaining full charitable status which will enable us to provide receipts for income tax purposes. How many people does this membership cover? 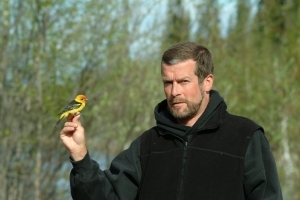 The Society of Yukon Bird Observatories is a registered non-profit society; however, receipts in the form of membership fees and donations cannot be used for income tax purposes. The society is currently in the process of becoming a charity registered with the Canada Revenue Agency at which time we will be able to provide receipts for tab purposes.